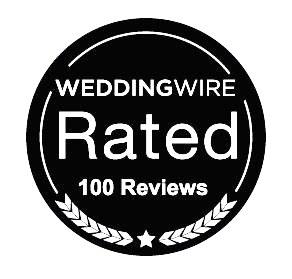 Say Cheese Photo Booth is now part of an exclusive group of vendors with 100 + reviews! This badge reflects our commitment to provide great customer service. To be specific, what does that mean for you? If you are considering renting a photo booth, know what Say Cheese wants to please you. Ask your venue manager or planner, and let him or her vet us. Venues like Say Cheese because were are easy to deal with and they are familiar with us after 10 years of experience, MORE than ANY other photo booth company in the region! Call or text 513.256.3460 and let’s get started creating your photo booth story!